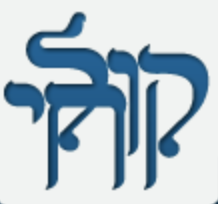 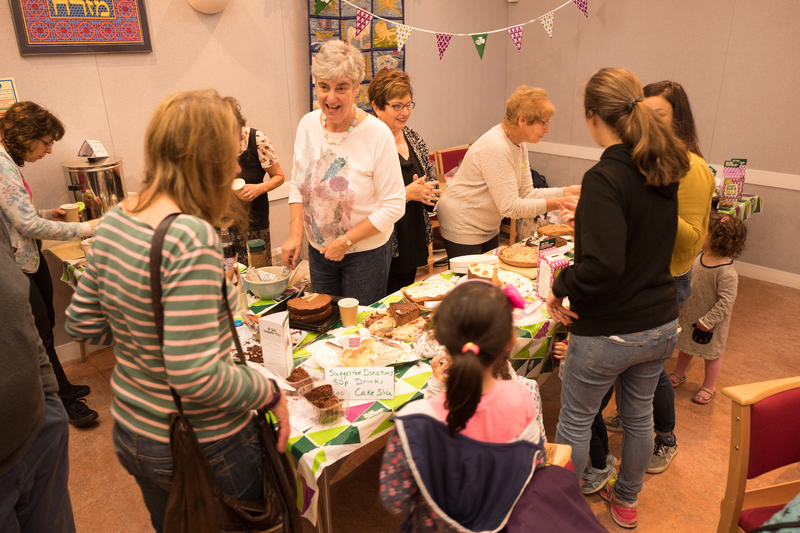 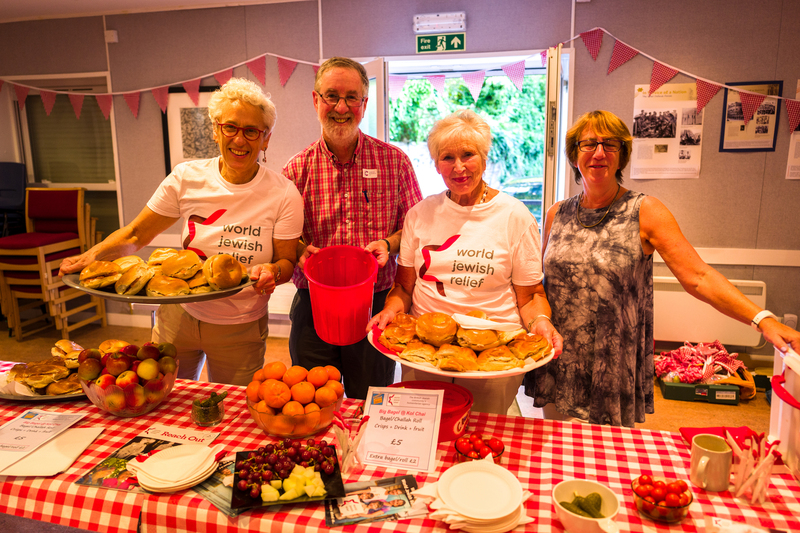 Welcome to Kol Chai – a vibrant, inclusive, informal, intergenerational Reform Jewish community, based in Pinner, Harrow. 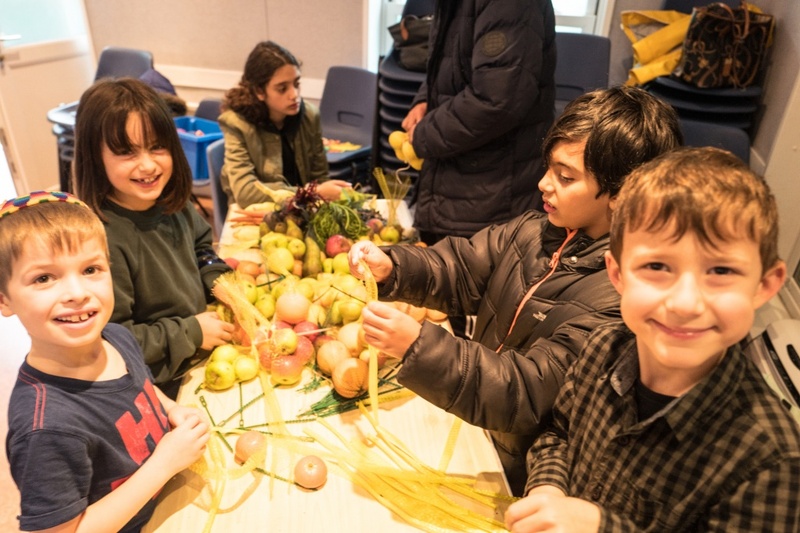 We welcome all Jews, non-Jewish partners and their children at all stages of their lives; celebrating together, being there at times of need, teaching and learning together, encouraging everyone to participate fully in the life of the community. 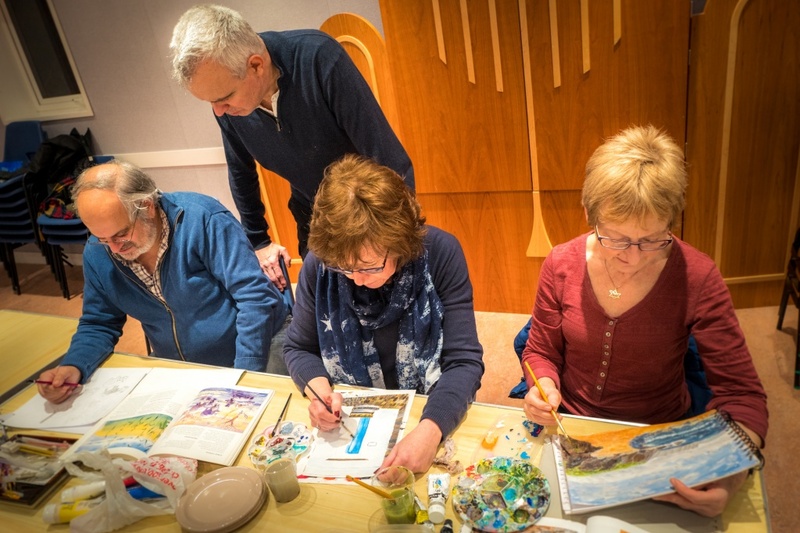 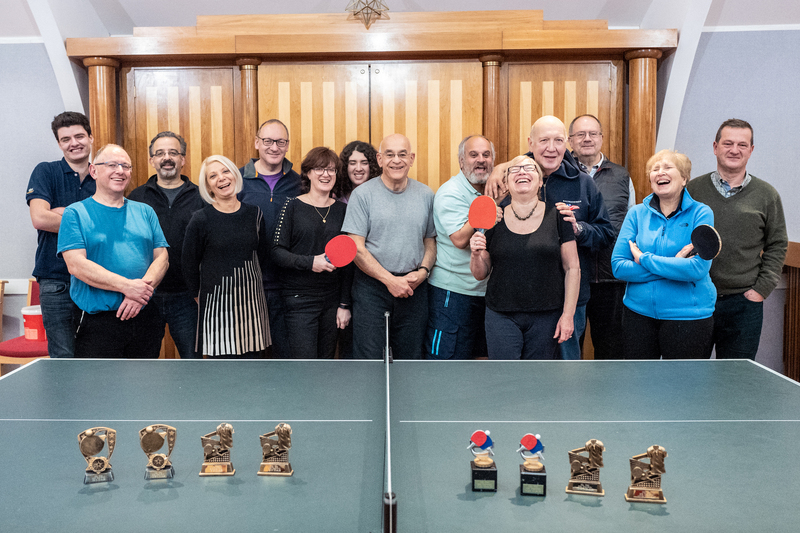 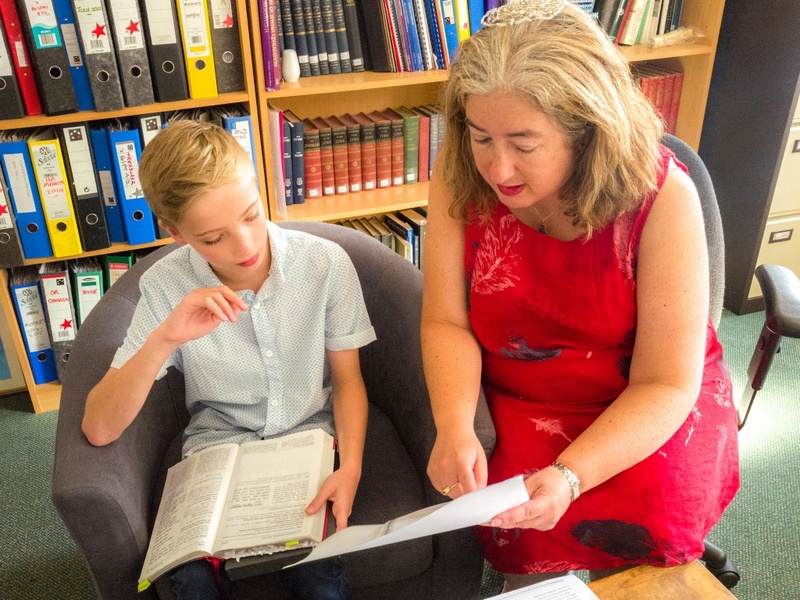 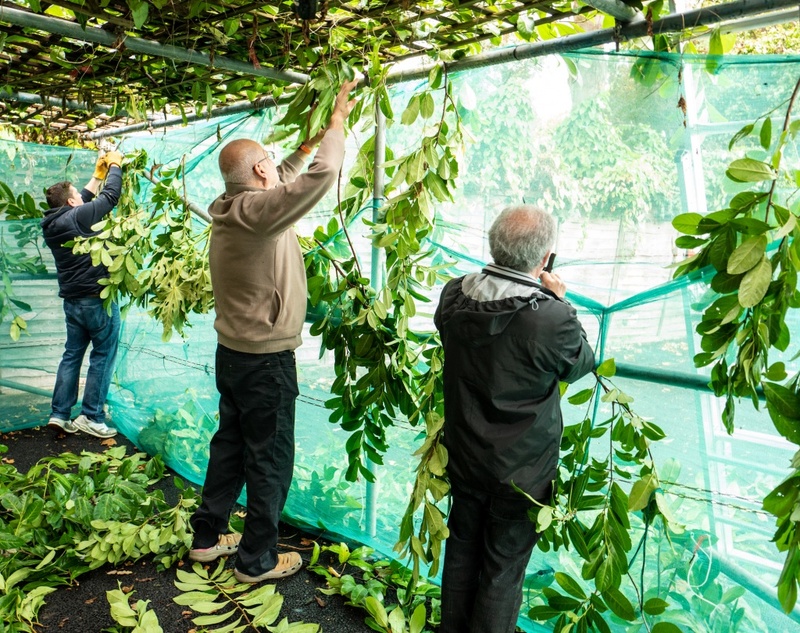 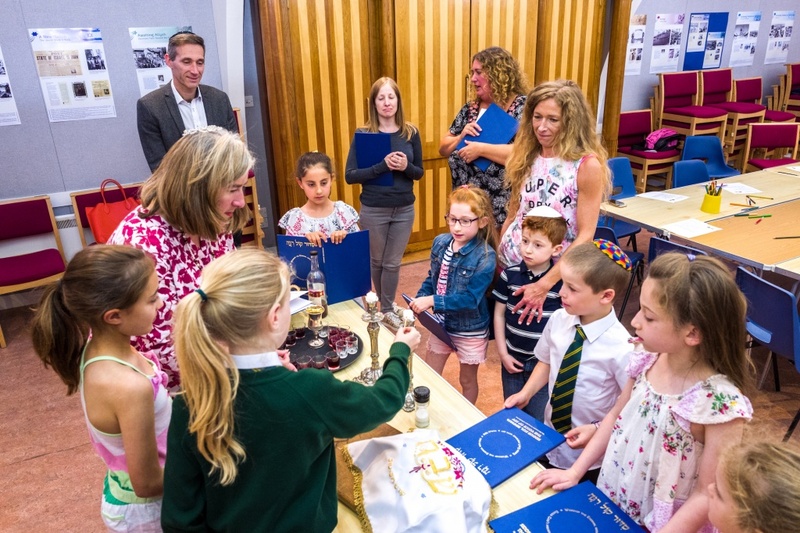 We are a small synagogue where members are at the heart of everything we do – from education programmes, to social events, to actively supporting each other and engaging in social justice. 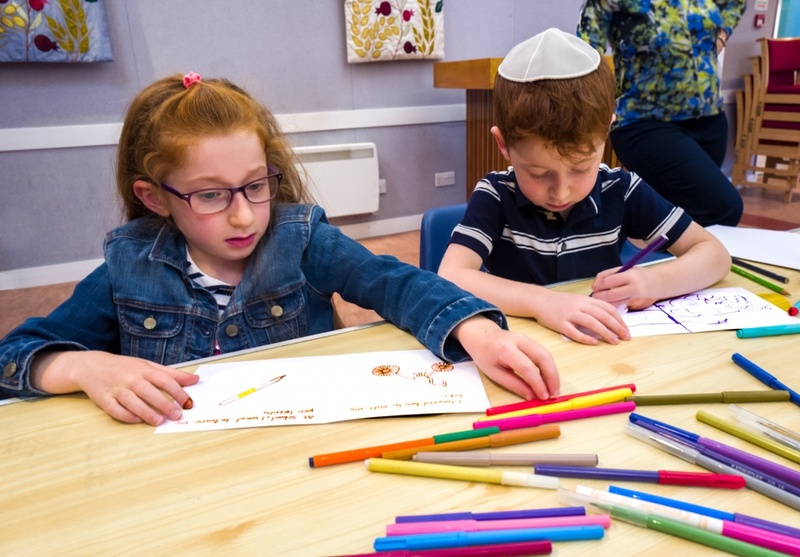 Whether you want our outstanding Religion School, individual tuition for Bar or Bat Mitzvah, conversion classes, Shabbat and festival services, or adult learning, we could be your new Jewish home. 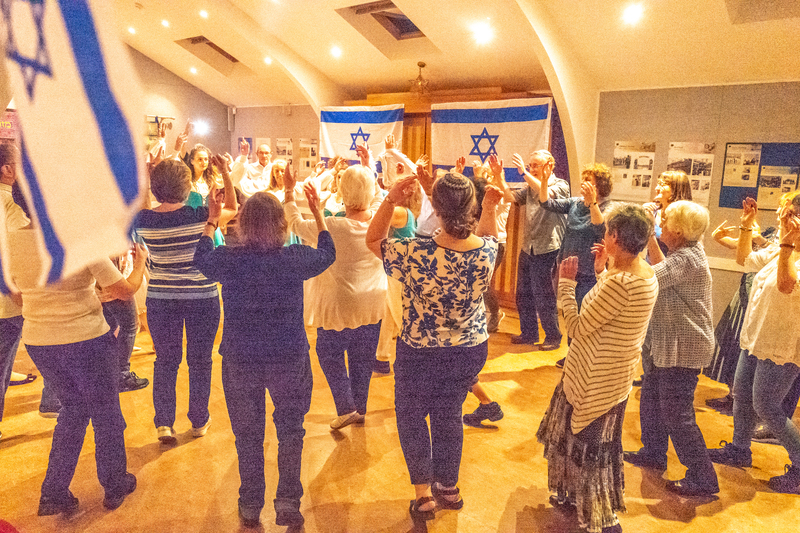 We’d love to see you at Kol Chai – whatever stage of your journey you are on, you can take the next steps here.